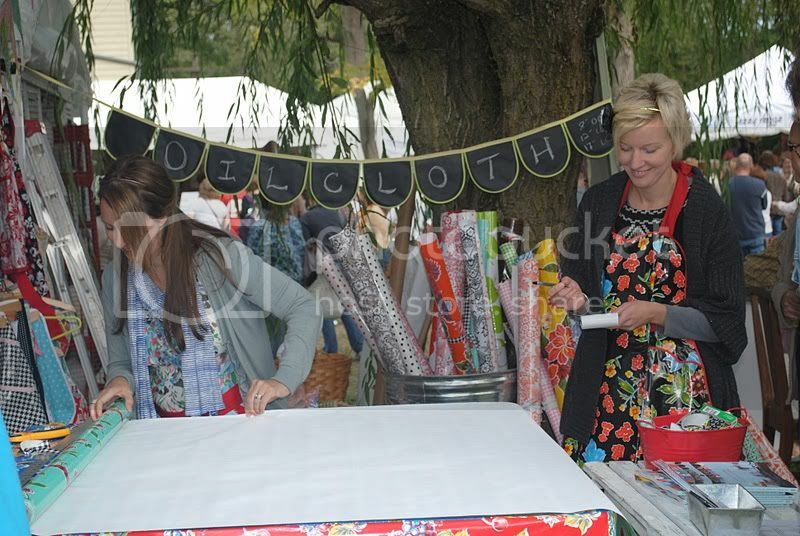 Ok, so last weekend was the Country Living Fair. And I kind of gave you the backstory here. And it was awesome. Do you love crafts? Antiques? Vintage wares? Cute displays and fun clothes and bags and home decor? This place is HUGE and oozing of delightfulness! 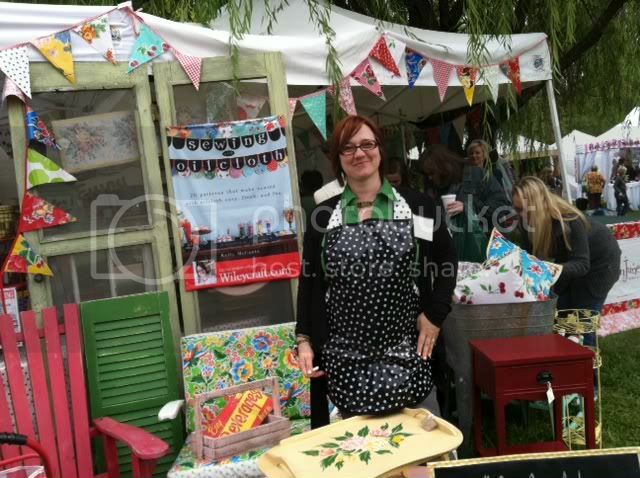 My sweetie pie girlfriend, Kelly, was there with a booth and promoting her fab new book, Sewing with Oilcloth. 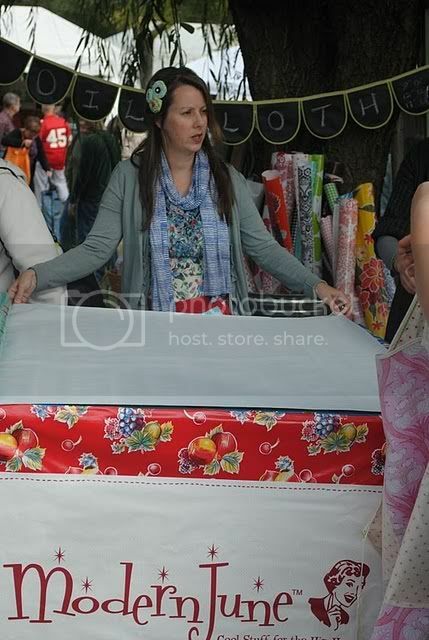 And we cut a LOTTA oilcloth baby. 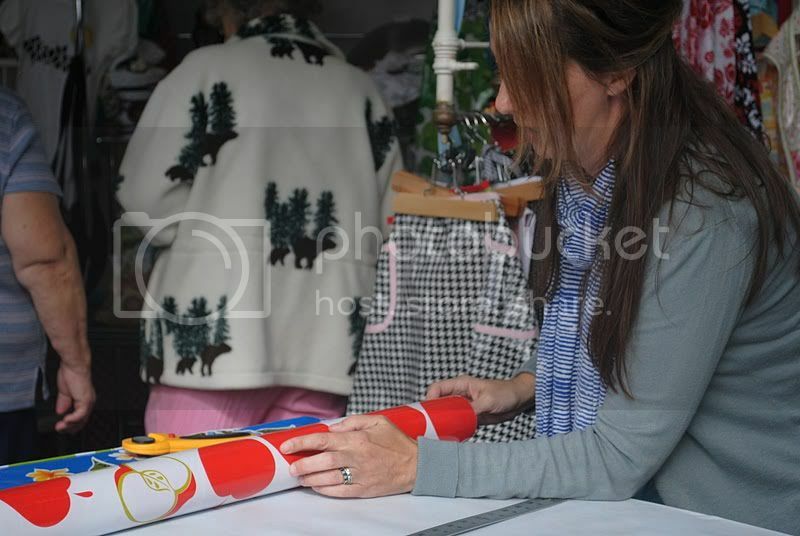 We barely stepped away from that cutting table...it was fabulous that so many people were excited to make something! I wish I would have taken some more pictures but um, seriously, this was the view I had most of the fair! I did sneak over to get my obligatory hugs from Jennifer and saw a few of my other friends too wondering around (including my Loft and Lunch buddy Jill who took most of these photos of me!). 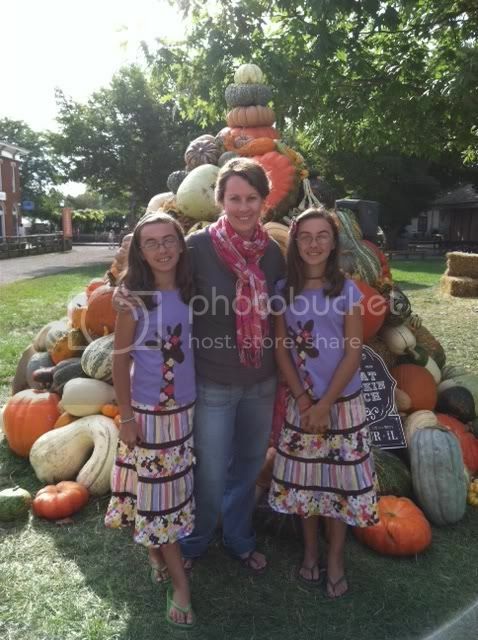 If you haven't been to the Country Living Fair yet, I highly recommend it! The next one is in Georgia and come April, there will be one in Austin, Texas. 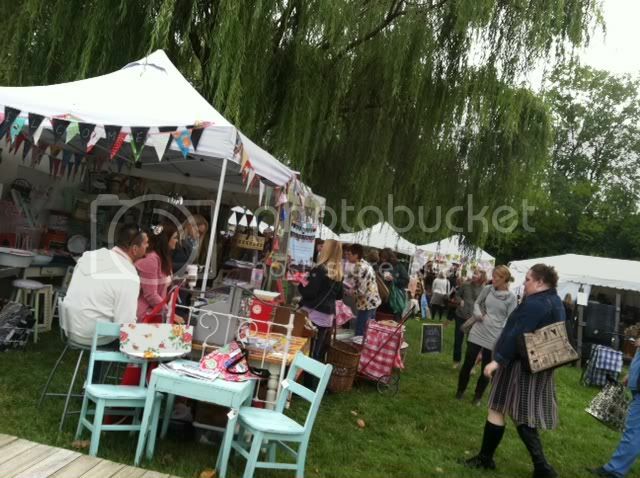 People come from all over the country to these fairs and it certainly is worth it! I've never been to anything else like it. to give away to one of you! 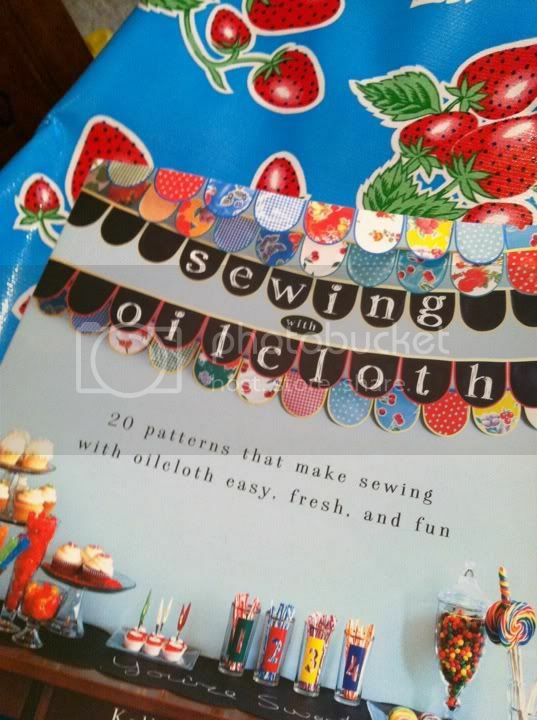 You have until Friday this week to link up an inspiring blog post and one of the linky folks will get this book and oilcloth yardage compliments of Modern June. So head back over to the Monday Mornings Inspiration post and link up! Next Monday, we will link up again so get ready. I have a handmade item I'll be giving away and the linky will ONLY be open on Monday so be ready to post! I have some fun sew along surprises on the way too...gotta get my gear in order and I'll be ready to share the surprise!